Joy's the sea otter is finally ready to go out on his journey to find hidden gems in the unknown island. 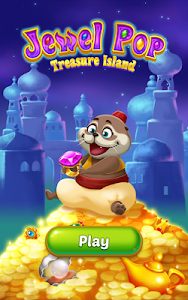 You ready to have a blast and start the grand treasure hunt together? 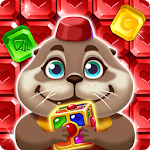 • Tap on 2 or more jewels of the same color which are adjacent to each other. 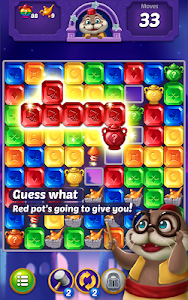 • Break the potions with same colored jewels to fill up the game board with water. 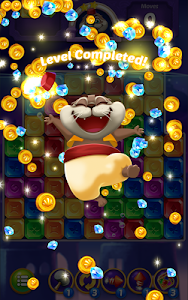 • The sunken treasure blocks will rise up! 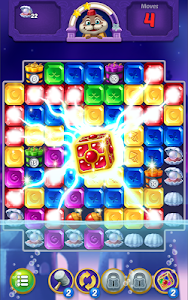 • Bitmango's same match puzzle game with numerous boosters and updates! 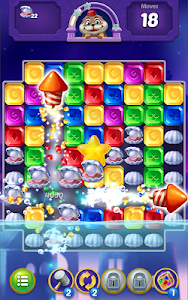 • The water level will rise with special potions, enabling the blocks to ascend! • NO WIFI? NO PROBLEM! 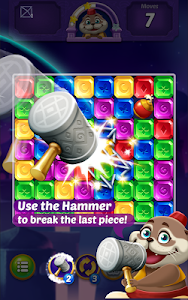 You can enjoy the puzzle game anytime, anywhere! 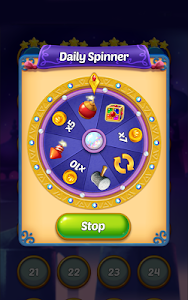 • This app contains ad-like banners, interstitials, video and house ads. Similar to "Jewel Pop: Treasure Island"